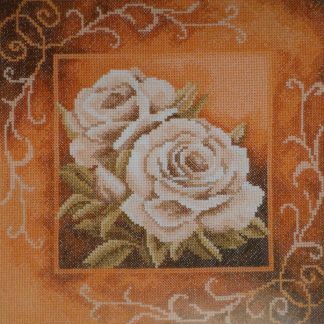 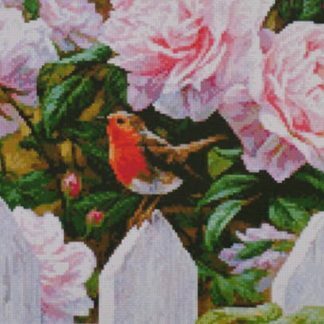 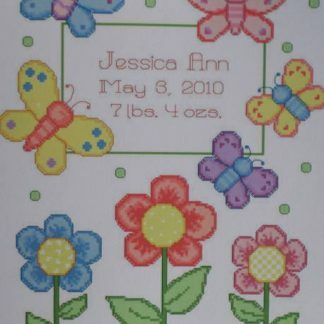 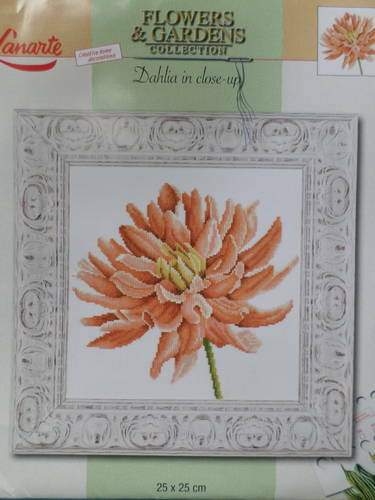 A cross stitch kit from Lanarte of Holland of a beautiful dahlia flower. 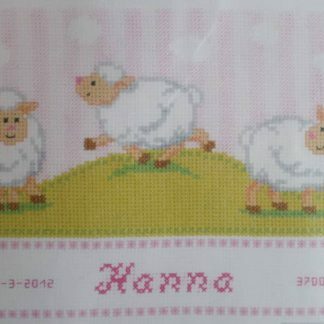 The kit contains 27 count Evenweave fabric, a needle, sorted cotton threads and full instructions. 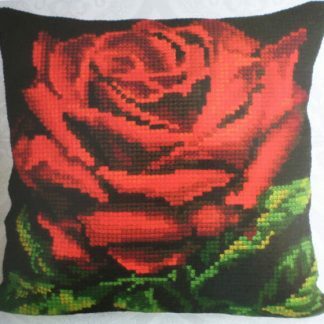 The finished design size is 25 x 25 cm.